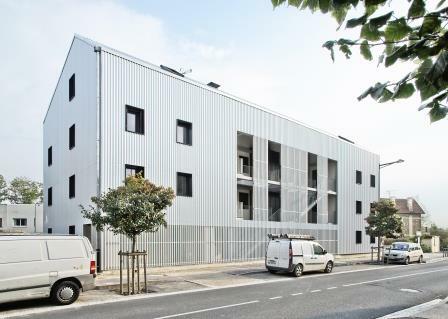 The Passivhaus building in the city of Châlons-en-Champagne is a publicly-owned housing composed of 12 apartments. 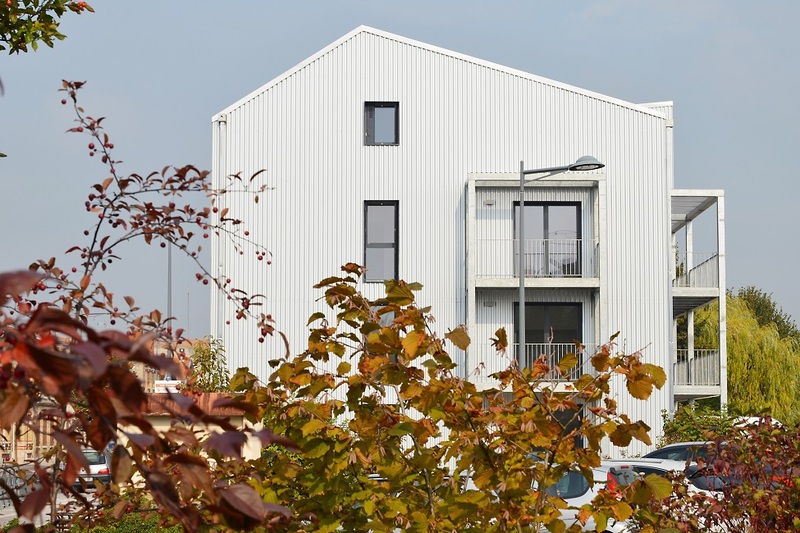 It is part of the programme “Buildtog” (Building together), aiming to build accommodation in accordance with the energy efficiency German label “Passivhaus”. A passive house is a building standard that is truly energy efficient, comfortable, affordable and ecological at the same time. 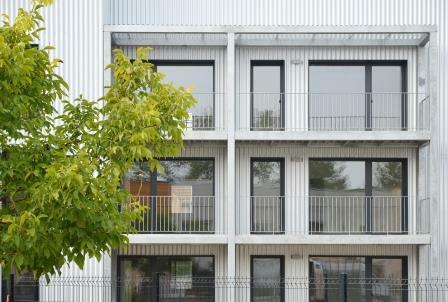 Thanks to the Buildtog project, energy savings of 80% are possible compared with a regular building (thanks to the Passivhaus PHPP calculation tool), but without extra cost and while maintaining architectural quality.